One of my favorite times of the year is to gather and celebrate you- a time to thank you for your trust! 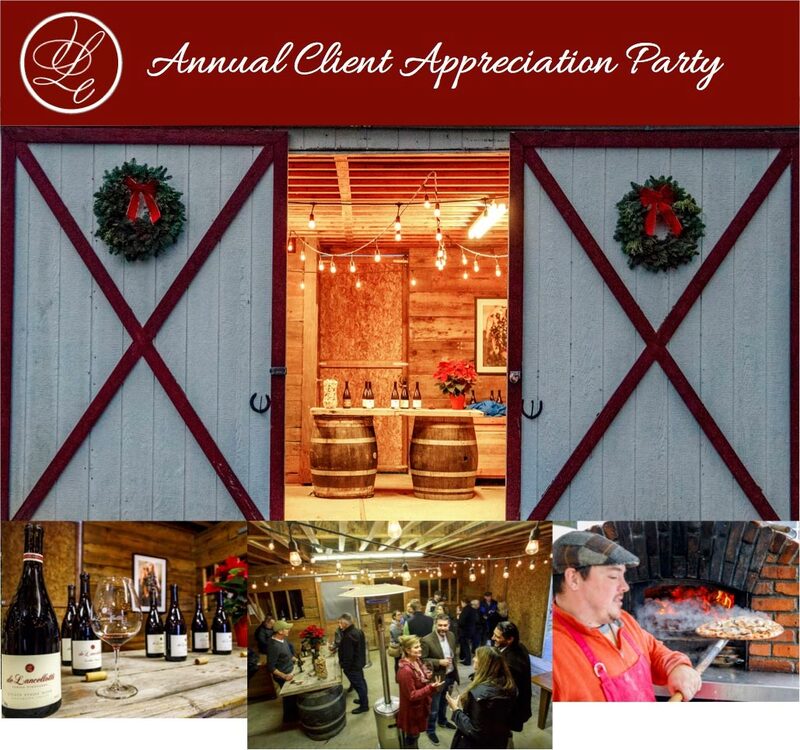 Every year, on the first Saturday of December, we hold our Annual Client Party at delancellotti Family Vineyard in the heart of Oregon Wine Country. Some years we are blessed with sunshine, and others, just pouring rain, but the day offers a cozy time to kick back and enjoy wood fired pizzas, delicious wines and gather together to enjoy the season. I truly love real estate and to be able to hang out with my clients during an afternoon to let you know how much I appreciate you is one of my most favorite days of the year! Come and celebrate! Subscribe and stay in the loop with the latest news from Kendall.